A Sandstorm 620 near Chicago. Three additional SandStorm 620 plants are being assembled between now and January 2018 in Colorado and Texas. Washing equipment specialist McCloskey Washing Systems (MWS) has designed, delivered and commissioned more than 10 wash plants in six months in the United States and Canada. McCloskey Washing Systems launched its business division in 2016 and manufactures a full range of mobile, modular and static wash plants. The modular wash plant range, SandStorm516 and 620, has successfully commissioned plants in Chicago and Deer Lake, Newfoundland. Three additional SandStorm 620 plants are being assembled between now and January 2018 in Colorado and Texas. 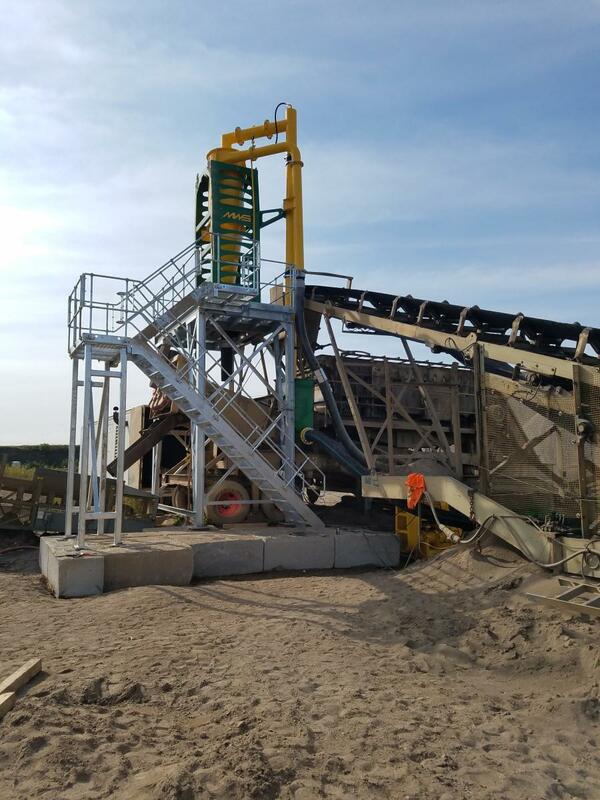 The SandStorm modular plant can process feeds up to 550 ton (499 t) per hour, with up to three grades of aggregates and two grades of classified sand. 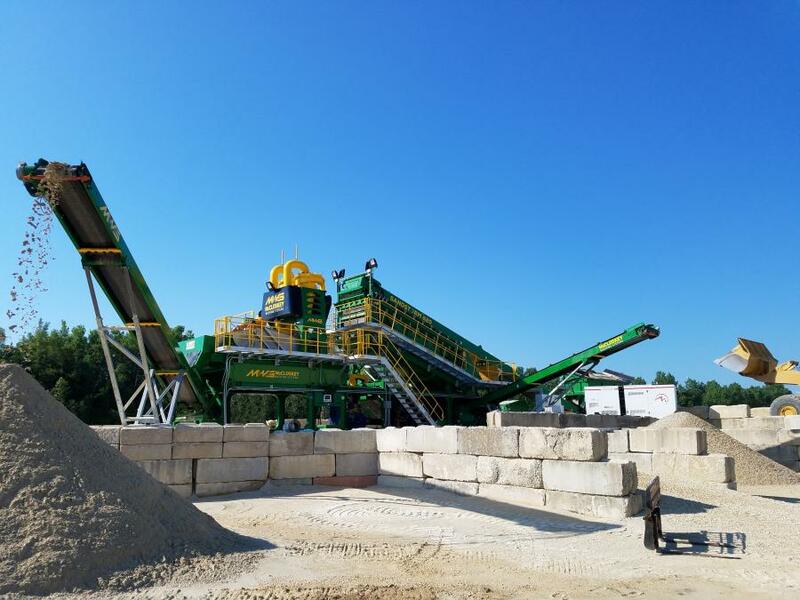 The MWS Mobile wash plant consisting of a tracked S190 or S130 (two-deck or three-deck) Rinser feeding a single or twin sand screw has been a popular plant with operations looking to get a clean stone product and dewater the sand in an easily managed way. The McCloskey Scavenger plant was delivered recently to Kitchener, Ontario. 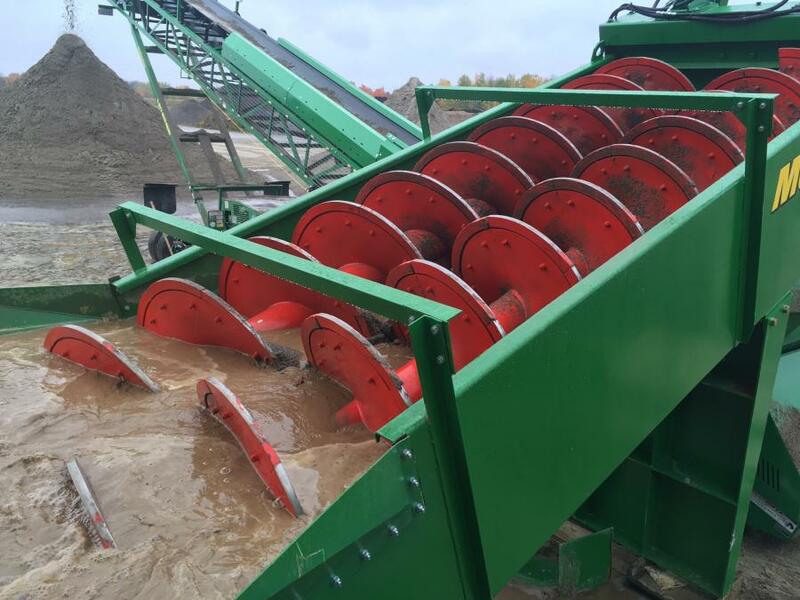 The Scavenger is a highly productive, cost efficient static wash plant that provides maximum performance in recovering sand losses from a screw washer and reducing sand tonnage to the ponds, according to the manufacturer. For more information, visit www.mccloskeywashing.com.